Classed by Royal Mail as 'Packet' size. 200 x Size G (4) Jiffy Airkraft Padded Bubble Envelopes. 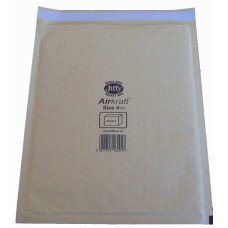 These are equivalent to mail lite/feather-post size G - the internal measurements of each envelope are 240mm x 320mm. 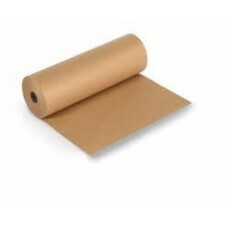 Also used in many different industry sectors, and widely known as parcel wrapping paper or brown wra..
1000 x High Quality A3/A4 Size Postal Tubes. 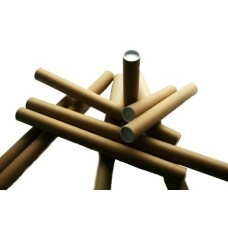 These tubes are 330mm x 45mm and include End Cap..
Great for filling the gaps / voids in your parcels. 45 cubic feet (i.e. 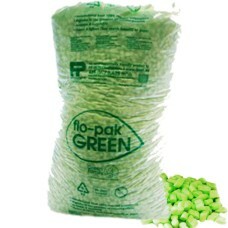 3 bags of 15 cubic feet) of .. This power pre film has a 150% stretch capability. 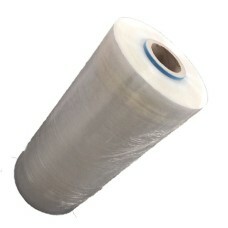 Suitable for use with pallet wrapping machines on..